Myrna was telling Rey what to do while he sat on her bed at the bottom bunk, rummaging through a white valise in which Myrna kept photographs and jewelry. The photos were of past families that had employed her, and the jewels were presents from those families for services rendered. 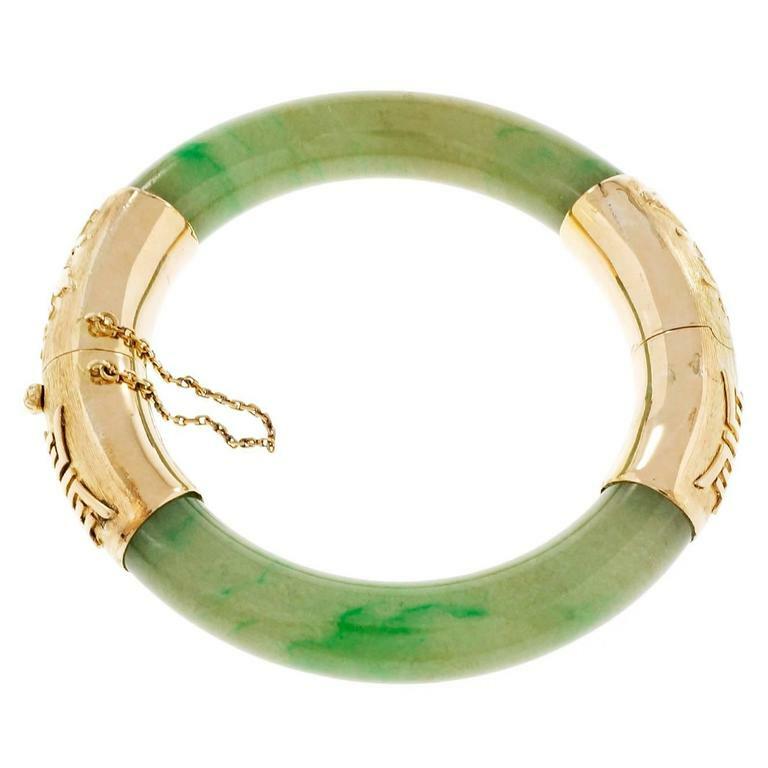 Among a pair of glass earrings, a porcelain locket, and gold plated trinkets was a jade bracelet wrapped in silk that Rey’s mother had given the other day upon her return from Hong Kong. His mother always gifted a little something to the help from her business travels – Statue of Liberty key chains from the United States, wallets from Japan woven out of rice paper – although this time she presented Myrna something exceptionally nice: a semi-precious stone with a 24-karat gold lock. This raised envious eyebrows among the three other maids, whose bracelets were carved from bone. Still, they understood; Myrna was leaving. Rey rewrapped the bracelet, tucked it back into the space where he had found it, and shut the valise. As Rey lay his head on her pillow, Myrna looked up from the ironing board and out the window of the room she shared with the laundry woman, whose chores she had taken on that afternoon since the laundry woman was on her day-off. Swimming was out of the question. Shrubs and flowers that lined a wall directly across the pool were dry. Some hibiscuses and begonias were cowering beneath those on tall stems as if for shade and protection, while those exposed to the sun were at a threat of wilting. The glare of day reflected on the water, creating a blanket of haze. As for the ground itself, it was impossible to step on barefoot. Earlier that day, Rey had to hop because he complained he felt as though he were walking on a grill. If she sent the boy out there again, even for a moment, the sun would scald him. He had been outdoors, in the pool, for the past week. Toast brown, Rey was peeling dry skin off his face and throwing flakes to the floor. Even the flies couldn’t tolerate the hotness. They were crowding at the base of the window, scrambling to rip through the screen and enter the room. His mother wouldn’t be angry; of this, Rey was certain. Her main concern was his safety, and this she had felt secured of so long as Myrna would be there to watch over him. Now, however, she was seeing things as Rey did. Rey found no logic to his mother’s former sense of assurance. Myrna couldn’t swim, not even doggy paddle, and in the off chance of an accident, he’d be at the bottom of the pool, long gone by the time she could find someone to rescue him. Whom could she call on anyway? None of the maids knew how to swim. Neither did the old gardener. No matter. To satisfy his mother, Rey had learned in the past year that Myrna wasn’t entirely helpless as a lifeguard. 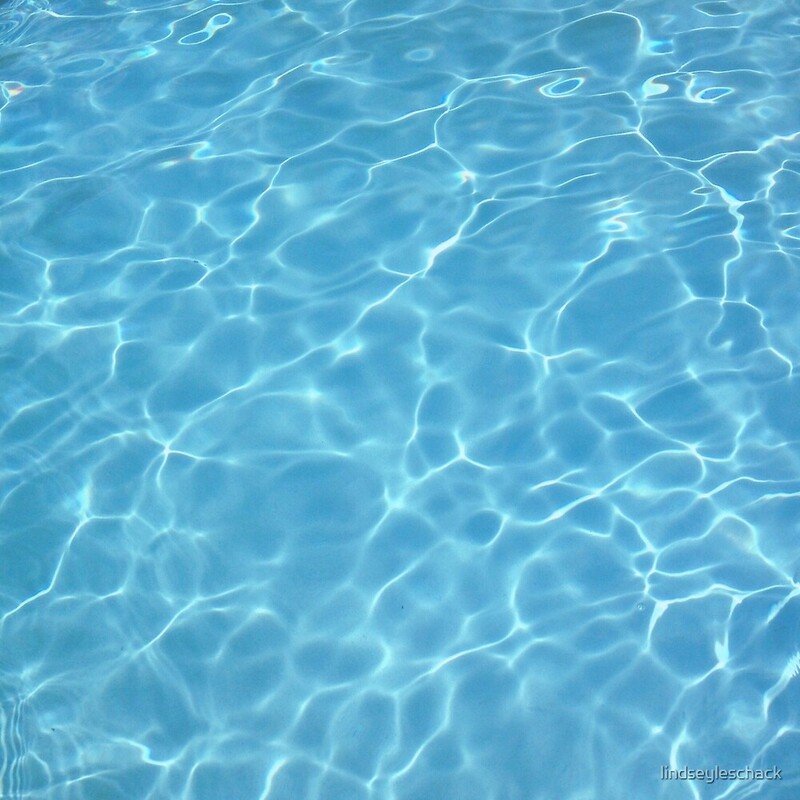 On a summer day such as this, he pretended to be drowning, splashing and dipping his head underwater then rising to the surface to gasp for air. Myrna picked up a net pole. Strategically positioned by the pool, the net was one the gardener used every morning to collect fallen leaves adrift on the water. She extended it to Rey. With a laugh, Rey tugged. Myrna held back. He tugged again so that for an instant they were playing tug-of-war. Myrna screamed as she fell in, convinced she was about to breath her last, until she was on her feet with the water level at her shoulders. She discovered that Rey was doggy paddling and that his own toes touched the pool floor. They also both realized that she could simply wade to his aid. Myrna got out. Droplets dripped from the hem of her apron and her hair, the wetness of which gave it the luster of black marble. She had been incensed at Rey for this prank, but today she grinned at the memory of it; in appeasing his mother, Rey had proven a point. What a joy to know that Rey was at last able to think for and look after himself, a far cry from seven years ago when his mother had hired her as his yaya. She also thought it all very sad, sad that he could do without a lifeguard. Lying on her bed, Rey was growing restless. He swung his legs up so that he could run his toes across the metal meshes to the top bunk. He often did that, swing his legs up when restless, but he had not been able to reach the top bunk until now. 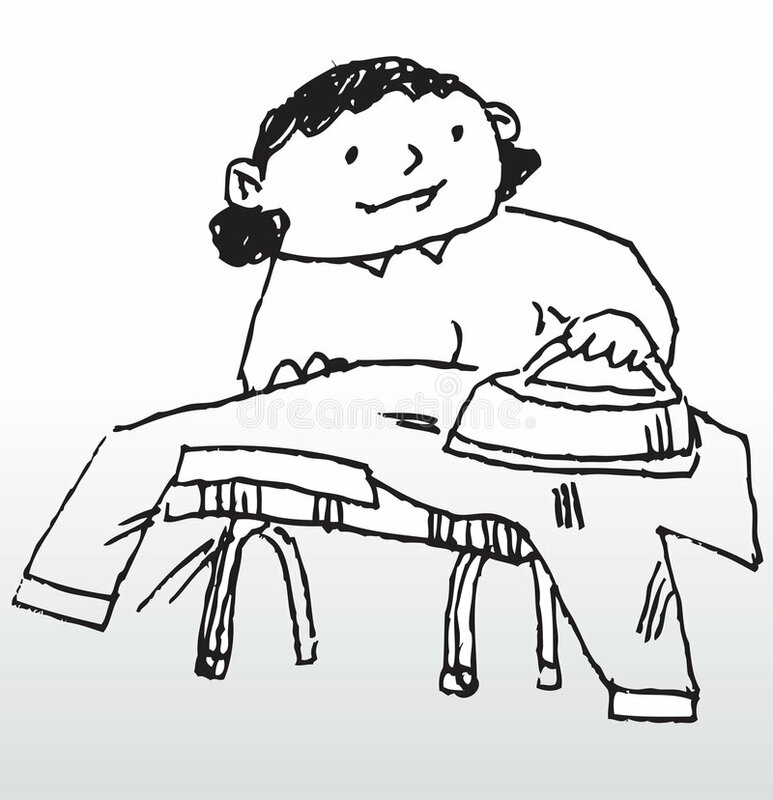 She folded towels and arranged them in a pile by the record player, on a table beside the ironing board. He bent his lower back forward even further and thrust his legs up even higher for his feet to reach the upper edge of the top bunk. The time is near to say our last goodbye. Forever you will be deep inside my heart. In time the hours will pass, dear, and you won’t remember how I love you so. To leave you now is hard but must be done. Upon the start of the record, Myrna pulled a blouse from the laundry basket and proceeded to press the collar. Rey stood in front of the window, face to face with her. She noticed that he was as tall as she. No doubt, in a few months, he’d be even taller. The time is near to say our last goodbye. For Myrna to repeat her final word of “no” was unnecessary. 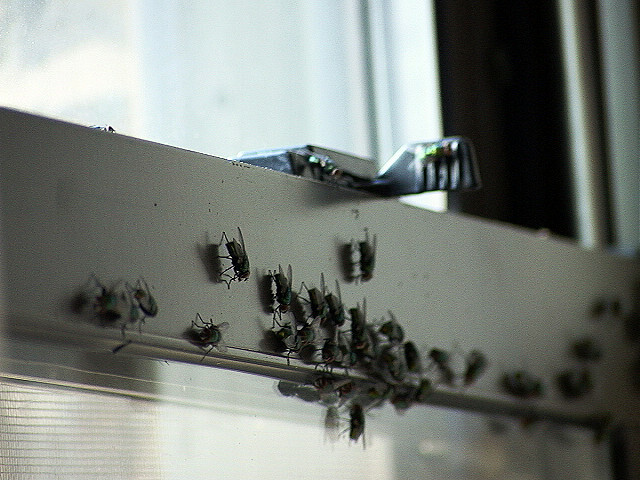 It was still sweltering outside, and flies that clustered together on the screen had increased. She could sense the sun’s fire, no matter that Rey blocked her view. Ignoring him, she sang to the record and started on a sleeve. Forever you will be deep inside my heart. Myrna was losing her temper, only when she saw Rey’s eyes beneath bangs beg her approval and the eagerness in his clenched teeth, a heavy weight befell her. Although she might still have been at the age where she could bear children of her own, she had dedicated her life early on to raising those of others, and in all the years since, she experienced no other kind of love; certainly, none like this. The others had had siblings with whom to laugh and play, whereas with Rey, Myrna had been his one and only. He would never again plead with her as he was pleading with her now. She nodded her consent. As he ran out the room, Myrna retrieved the valise from underneath her bed, took out the jade bracelet, and slipped it onto her wrist. She would treasure the bracelet for a long time after, even when she’d be working for another family, tending to another child. In two weeks, she was going back to the province for a rest before commencing on a new job of raising another little boy. He was five, Rey’s age when she had started with him. How long would she be with this one? As long as she would have been with Rey? Less? In time the hours will pass, dear, and you won’t remember how I love you so. Rey stepped into the sun. As he took off his shirt, Myrna noticed that he had lost much of his baby fat. As always, she waited for him to turn to her, to check that she was watching. He usually yelled, “Myrna, look. I’m jumping in now.” She set down the iron in anticipation of that moment and tapped the window for the flies to disperse so that he could see her face more clearly. But Rey didn’t turn around and merely flung aside his towel, raised his arms, and dove into the pool. Eyes on him, Myrna heard nothing – not the water splashes, not the buzzing of flies that gathered back on the screen, not the song. The sun’s torridity no longer bothered her. It never had. She was aware solely of the speed Rey had developed in his swimming. The pool wasn’t that long, but he seemed ever smaller upon each stroke, almost disappearing the farther he went. Soon enough he was headed back towards her. Maybe, upon reaching the pool wall, he’d stop and smile. But he never did do so. Instead, he performed an underwater somersault and swam away once again. So Myrna returned the record to its space in the dusty dish rack, among all the other broken records of the past.